A special LifeStyle Magazine series on relationships was released called Mad About Marriage. 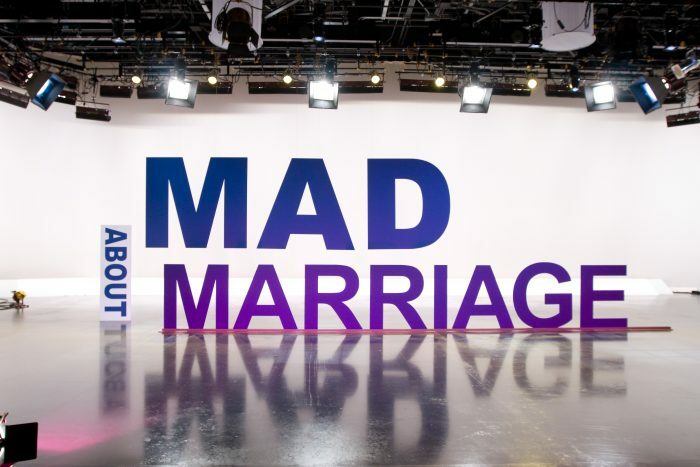 Viewers who watch the series can attend live Mad About Marriage events and even sign up for a small study group (“Flipping the Switch”) discussing ways to “flip the switch” to being madly in love. These programs continue to meet the needs of individuals and families around the world.